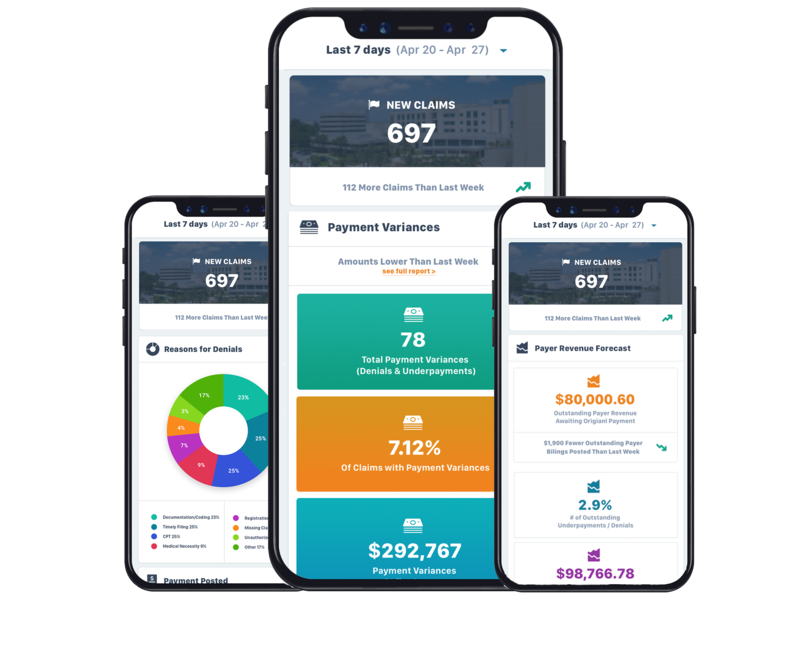 RM Underpayment & Denial Recovery Service offers simplified underpayments and denials identification and recovery to achieve 100% claims collectability. 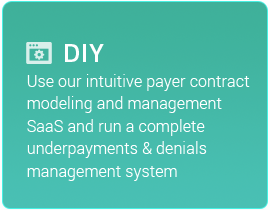 This easy set-up turn key solution incorporates people, processes and technology to prevent underpayments and denials in the long term, and improve cash flow in the short term. 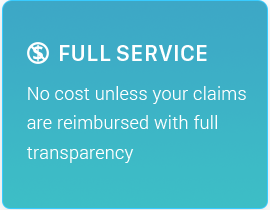 RM Revenue recovery is offered at no cost unless your claims are reimbursed with full transparency. 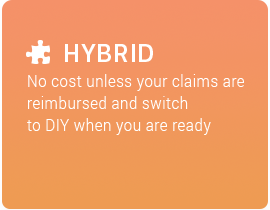 We offer you three options to simplify underpayments and denials revenue recovery to increase your net patient revenue right away. RM Underpayment & Denial Recovery Service automates and standardizes underpayments and denial capture for all payers and includes recommendations of best practices for process improvement. The performance management dashboard enables reporting on remittances, denials and outcomes, allowing complete transparency and visibility to work activity and results.